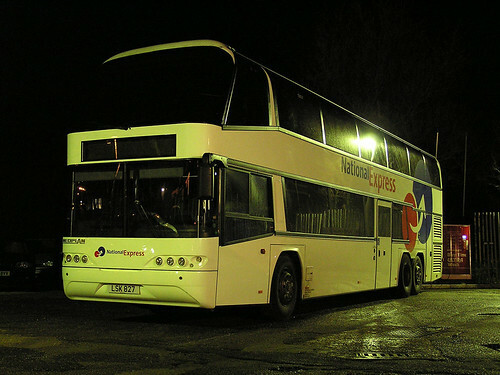 National Express has returned the Skyliner double decker coaches back to full service after the awful accident nearly five months ago. Its good to see them back! www,devon-bus-scene.fotopic.net for more of his photos.